Merchandiser is an ambassador of our clients’ products, so one of his objectives is to create and maintain good relationships with store staff. 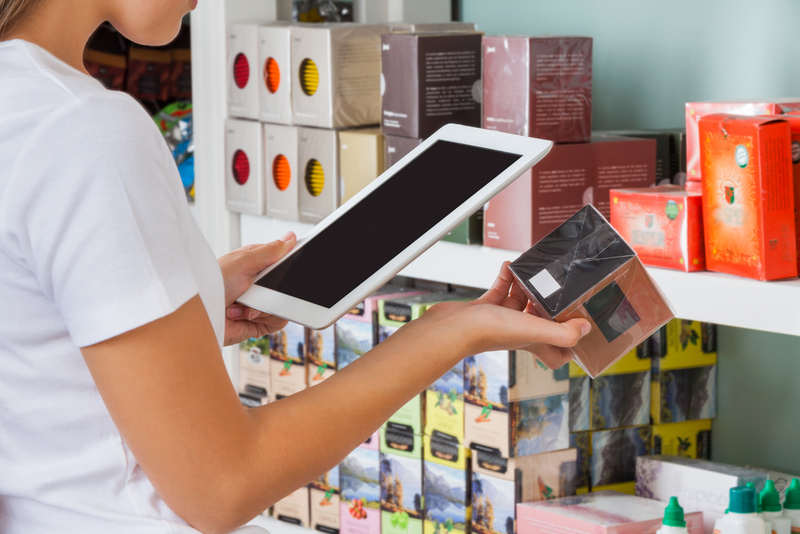 Stores tended by Option One are regularly visited, according to a predetermined schedule; results are reported with the use of mobile applications. Option One’s offer also includes Visual Merchandising – building up window displays in stores, pharmacies and other points of sales. Outsourcing Sales Force is a service which enables our clients fast, flexible and cost effective access to well trained, professional Sales Representatives. Outsourcing Sales Force Manager and the client agree on the strategy to reach point of sales to be carried out by Option One team. 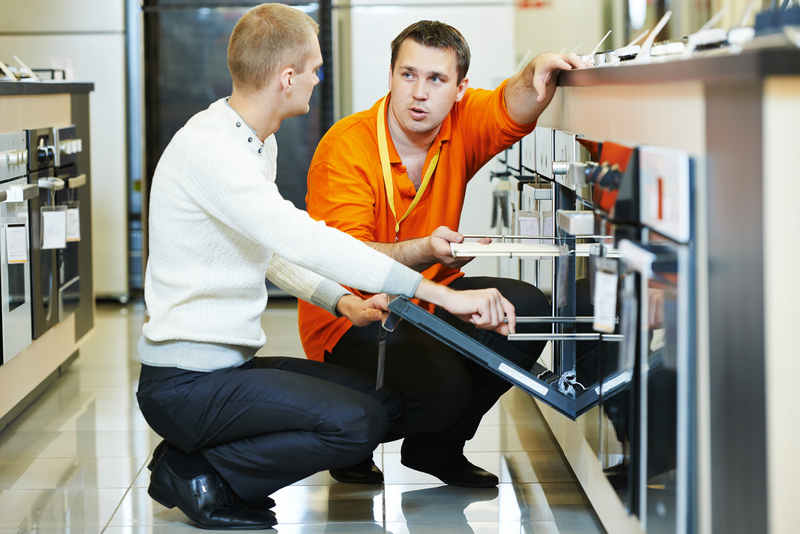 Option One Sales Representatives visit stores listed on the call file to collect orders and install POS materials. Outsourcing Sales Representatives also enables ex-car selling of the entrusted goods, including cash management and invoicing in the name of the Client, distributor or Option One. A sales campaign usually covers several thousand points and it is Option One’s responsibility to supervise the cooperation between Client’s regional representatives, distributors, warehouses and our Outsourced Sales Force. Option One’s experienced Hostess and Animation Teams enable direct contact with the end-user promoting the product or service. All animations organized and recommended by Option One, take different forms depending on product characteristics and target group (sales animations, tasting, sampling). Before the campaign starts, each Hostess/Animator undergoes mandatory product and job training. Sales animations are often sales targeted; due to this fact, the Clients can be sure of commitment of the whole team, for the Hostess the target is a clear indicator of the expected sales levels. Additionally, for high profile Animation Teams, there are coaching programs combined with Mystery Shoppers activities. 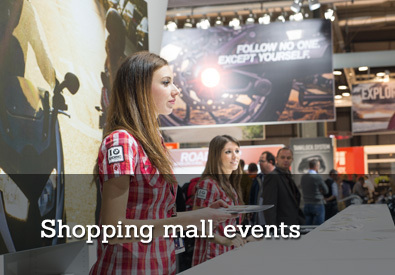 Events are targeted directly towards the shoppers and organised mainly at shopping malls. 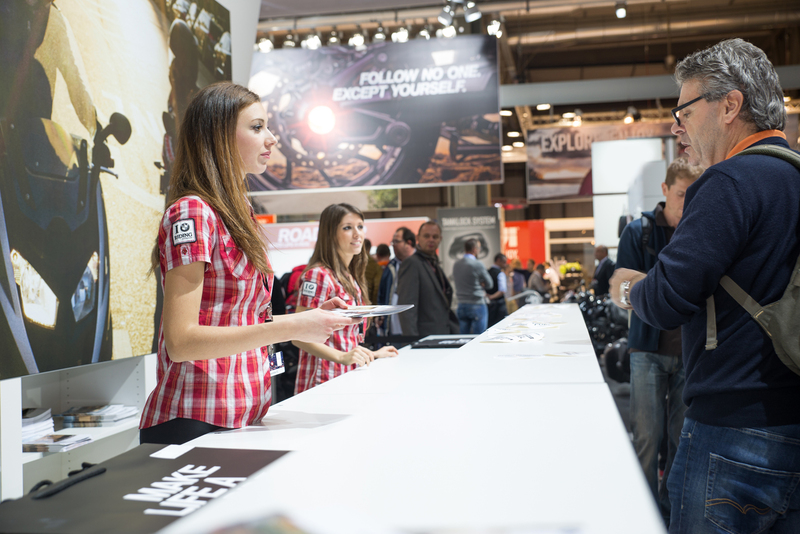 As a rule, we offer full-service projects – designing the whole event, negotiating with shopping malls, producing the scenery and outfits as well as complete logistics. Covering several hundred stores, we capture and analyse data regarding prices, promotion compliance or out-of-stock products. 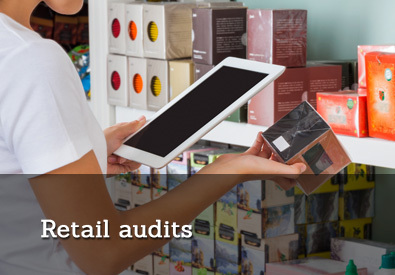 All information is collected by independent teams of qualified Auditors, who – as a rule – are never employees of a store nor our Merchandisers, Hostess, etc. Audit methodology is always agreed individually with the Client. As a result of our work, a comprehensive report along with raw data file is delivered. 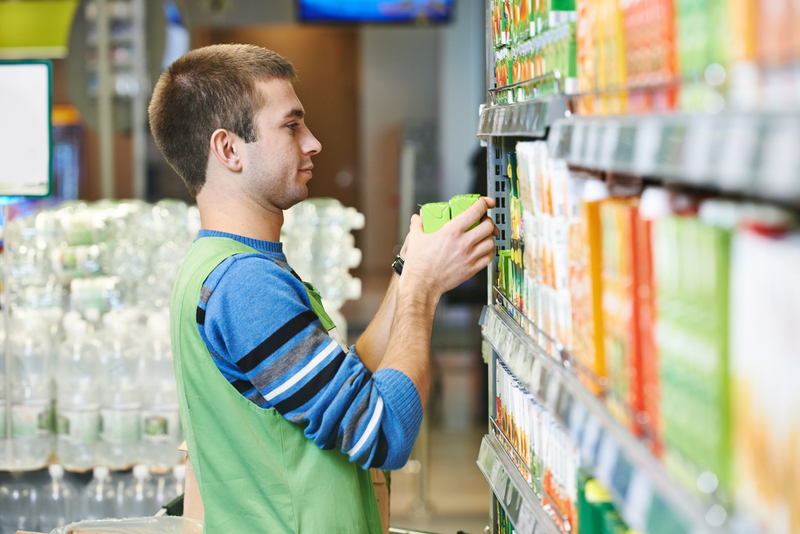 We also specialise in Mystery Shopper research, specialising in FMCG (incl. 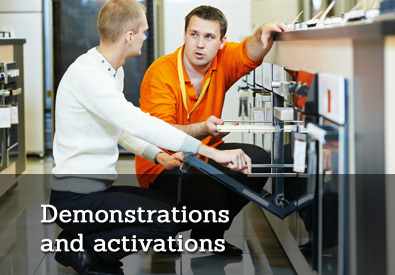 on-trade /off-trade drinks and beverages locations) as well as Consumer Electronics sectors. Be up-to-date and enroll in the newsletter!